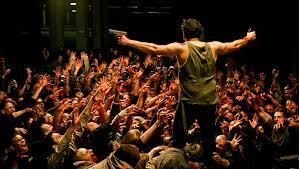 Underground Zombie Movies | Movies On UP! Most movies podcasts might do a list of the top 5 zombie movies. 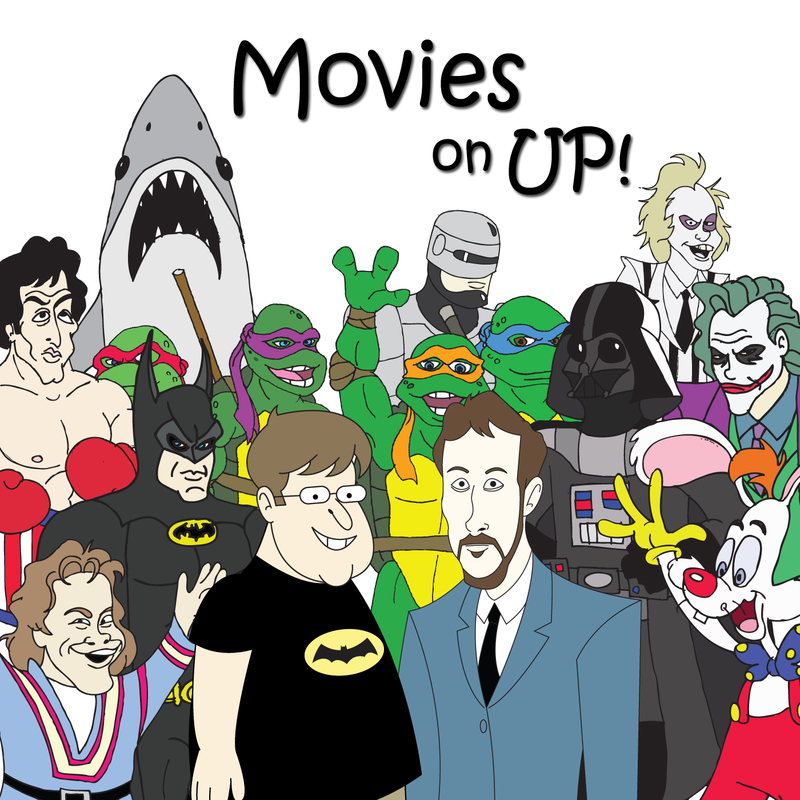 Over at Movies on Up, that’s not how we roll. We have to complicate things and to hell with the obvious. Which is precisely what we’ve done here, we try to go the extra mile to give our 5 favorite zombie movies that may have slipped through your radar. If you’ve seen all 10 of these, then we apologize and yield to your superior zombie skills.